On June 27, 2016 Iceland humiliated England by defeating them 2-1 in the second round of Euro 2016. Little patronised Iceland, with a population around the size of Newcastle, were heroic and disciplined in a famous victory. For England, the embarrassment was reminiscent of the 1-0 capitulation to the United States at the 1950 World Cup. That isn’t to say the result was a total surprise given England’s second nature for abject failure. The curve of the Three Lions’ tournament had been all too familiar: hope and optimism followed by disaster and despair. Iceland were the antithesis of Roy Hodgson’s disjointed team: they were organised and efficient, and above all they had a plan. From the moment Kolbeinn Sigthorsson restored their lead in the 18th minute, Iceland never looked like relinquishing control. Iceland did just that, nullifying England’s attacking threat and making Wayne Rooney, Daniel Sturridge and Harry Kane look very ordinary. Iceland were obdurate, England impotent with overhit passes and misdirected touches. The defeat was another chapter in England’s long history of spectacular failure, but this time coming against an opponent almost everyone had expected them to beat. Lagerback was the architect of Iceland’s success. 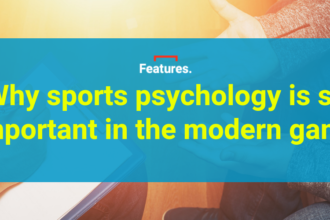 He professionalised the national team setup when he signed in 2011, as Iceland became the model for getting the most out of modest resources, building full-size domed pitches and overhauling coaching education. 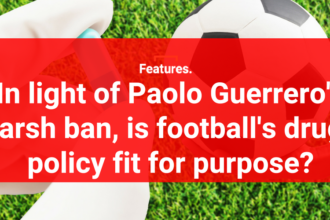 The country’s state of the art football development resulted in near-qualification for the 2014 Brazil World Cup. In the summer of 2016 Icelandic football finally erupted. In the group stages they earned two valuable points in draws with Portugal and Hungary before scoring an injury-time winner against Austria to reach the last 16. ‘þetta reddast‘ – Group F had ‘all worked out okay’. But Iceland’s historic win against England was a breath of fresh air in a tournament that struggled to come to life, reminiscent of the 1990 World Cup in Italy when defending and caution prevailed. Euro 2016 was a procession of stalemates and dour football with just over two goals on average per game – the lowest since Euro ‘96. Iceland’s victory ended Hodgson’s reign as England manager, but in the quarter-finals they met their match against France. With a blistering first-half performance, the host nation restored order to the competition, trampling Iceland and their Cinderella story. 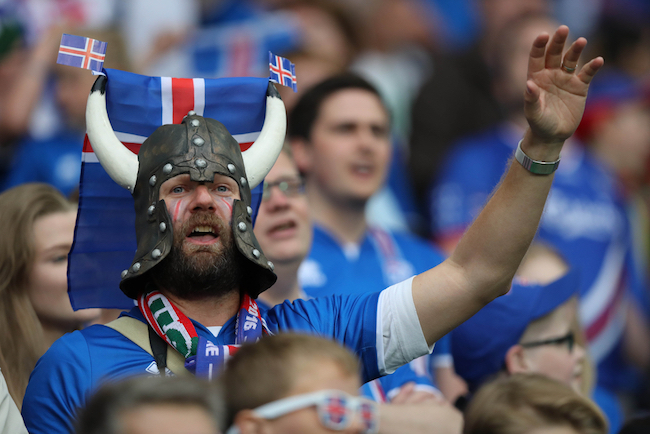 Now, with the echoes of their Viking clap still reverberating around Europe, Iceland have their mind set on reaching next year’s World Cup. They have been reunited on the road to Russia with Croatia in UEFA qualifying, and defeated their illustrious opponents in Reykjavik in June with a dramatic 90th minute winner from Hordur Magnusson. The Swedish coach originally vowed to retire from the game, but Norway’s technical director Nils Johan eventually talked him into leading the country’s national team. In the end, it was an easy decision for Lagerback, but he began his tenure with a disastrous defeat to Northern Ireland. If Norway are lacking belief, Lagerback knows the perfect story to inspire his players.